After a lot of work, we have finally managed to elaborate the M&E system for our mentor coaching programmes. 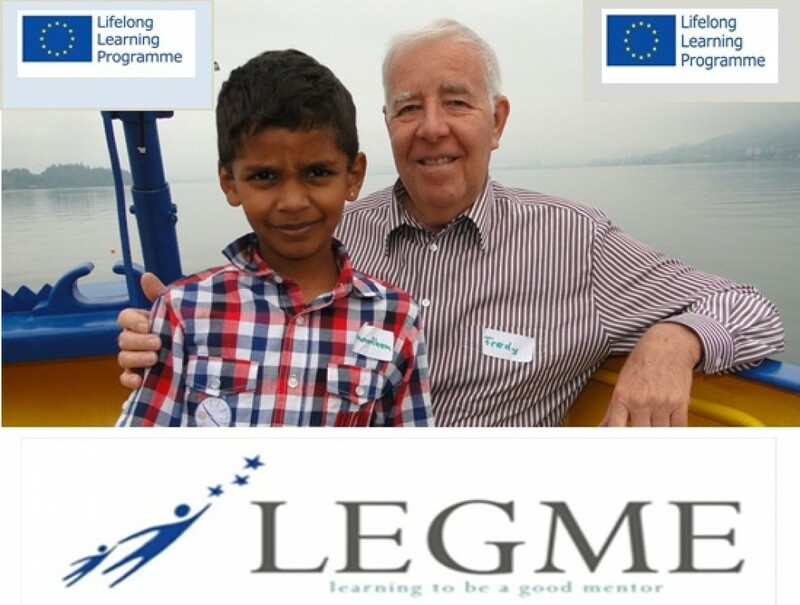 As the Monitoring & Evaluation system of the local mentors coaching programmes is a very important instrument for achieving a good quality management of the programme we decided to organise an extra short trilateral meeting in Cluj-Napoca, Romania, on the 21 – 22 June 2014. During this meeting representatives of FFE (HR), CILSDGC (RO) and MDC (LT) worked together for drafting the M&E system of the mentors’ coaching programmes by considering the drafts created by the partner organisations. The draft of the M&E system of the mentors’ coaching programmes developed during the June 2014 extra meeting will be discussed in September 2014 in the 2 parallel meetings. Do we have a clear structure?